Coquitlam teenagers are under a lot of stress and pressure as they find themselves transitioning from being dependent on their parents for almost everything to being in charge of their own lives. 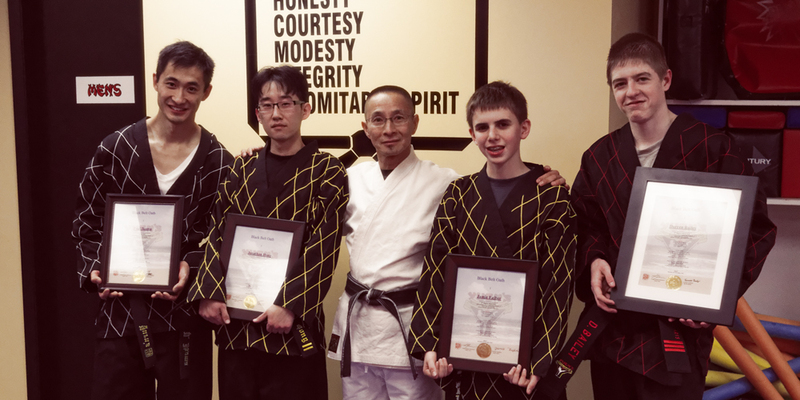 Yuen’s teen martial arts classes in Coquitlam provide a great way to make this transition a positive one, by providing and/or reinforcing valuable personal attributes, life skills, exercise habits through martial arts and self-defence. These skills and abilities help to ease the journey. If your Tri-City teen is looking to gain self-confidence, make new friends, learn some self-defence or simply get into better shape then give Yuen’s Martial Arts a call. Teen martial arts classes are fun and challenging. Classes are flexible to allow new martial artists and students from other martial arts schools to blend into Yuen’s teen martial arts classes without feeling out of place. Monthly testing ensures that students are continually evaluated and classes are delivering success. Teens are expected to have fun while they learn and at the same time practice respect for themselves and others. Parents are encouraged to watch and support their teen as well as encourage martial arts practice at home. We want teens to develop a healthy balance between school, work, martial arts and their home responsibilities. Yuen’s martial arts students share many admirable qualities. They are responsible, motivated individuals who know how to prioritize goals and work towards success. They are respectful and self-confident, possessing a maturity that reflects an understanding of themselves, the community and the world they live in. Book Trial Now and Save! 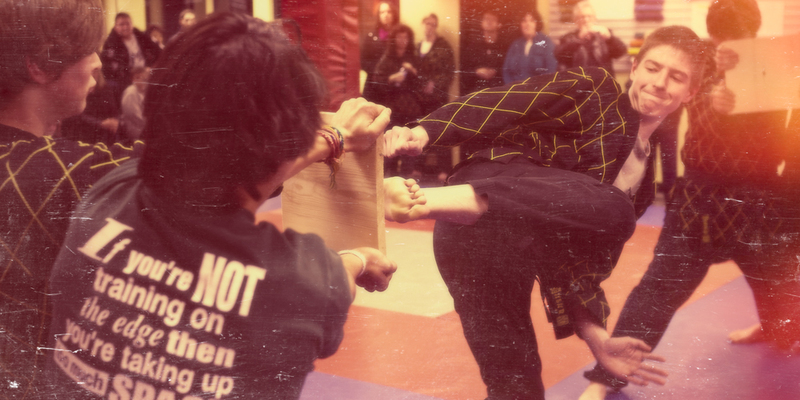 Teen martial arts classes forming now at Yuen's in Coquitlam. Gain confidence, self-esteem, have fun and get fit!